« Rylin and Luxxie’s Lavish Fundraiser of Love! 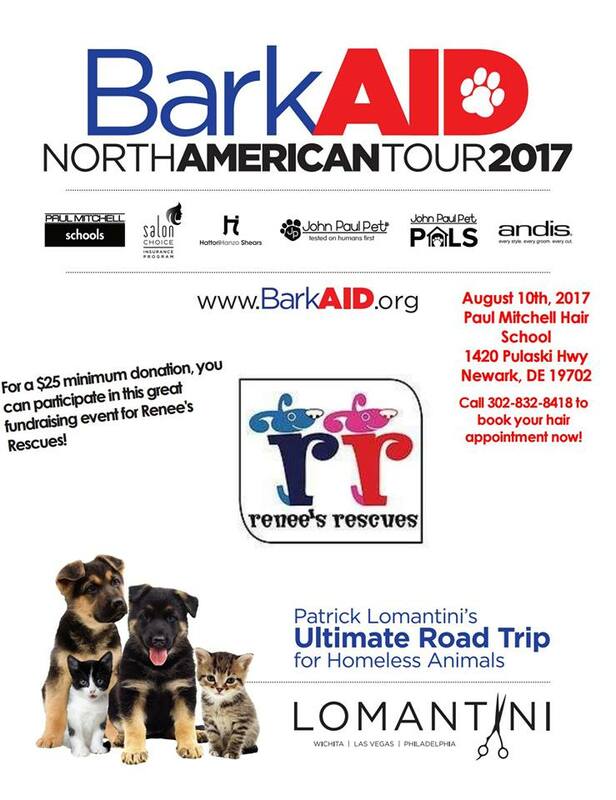 On Thursday, August 10th, Celebrity Hair Stylist, Patrick Lomantini will lend his amazing skills along with the stylists at Paul Mitchell School in Newark De, for the benefit of our rescue dogs! 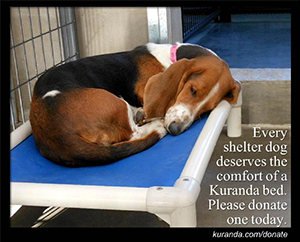 For a minimum donation of $25, you’ll have your hair cut! $50 minimum donation gets you in Patrick’s chair. Please call ahead and book your appointment now! 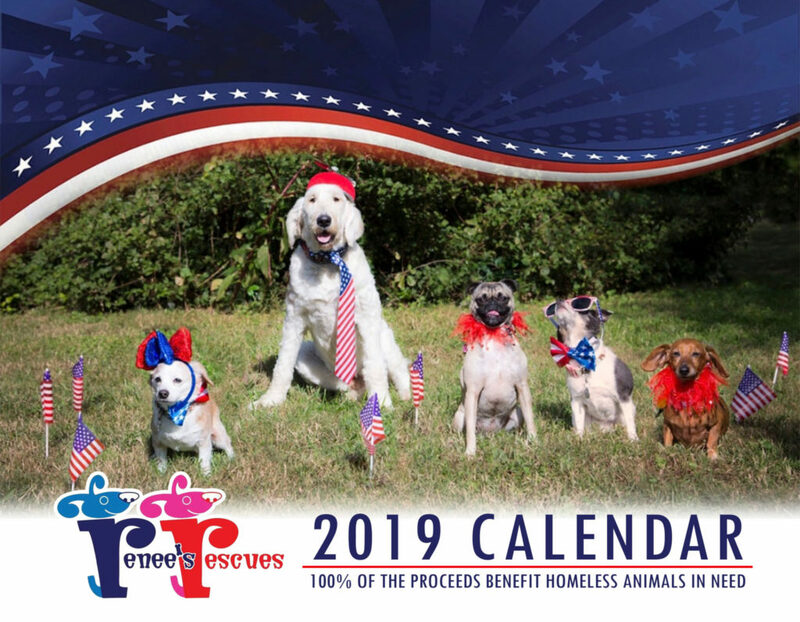 All proceeds are being donated to Renee’s Rescues! ✂? This is going to be such an amazing event! We can’t wait!